Halloween is almost here! Time to get tan! 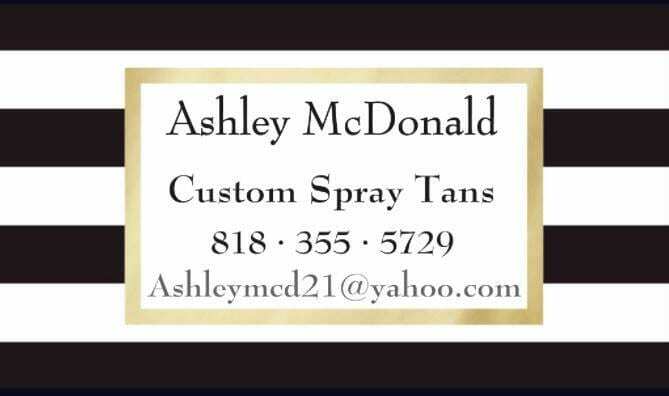 Call to book your appointment.